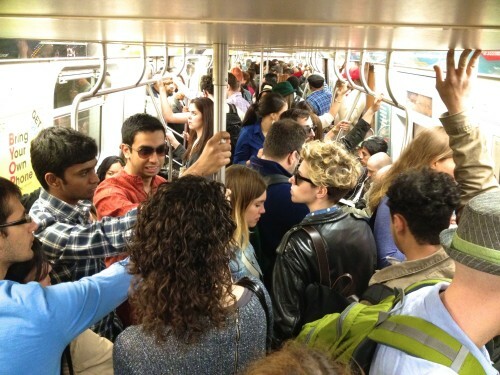 Here is New York:A Visual Journey Along the L Train — Anna Akbari, Ph.D. 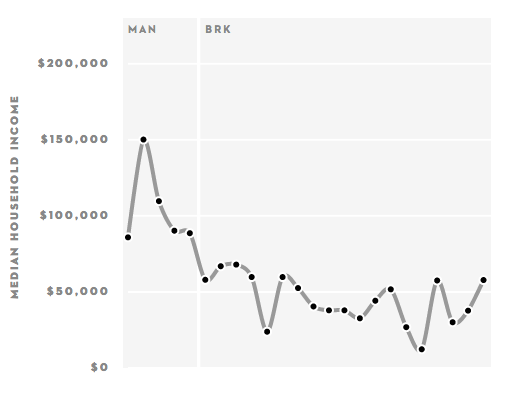 The New Yorker recently put out a map of subway stations by average income – evidence that E.B. White’s 20th century observation of New York’s drastically differing microcosms still holds very true. Ever the inquisitive ethnographers, we here at Sociology of Style wondered: what exactly do those differences look like? So we identified key markers of income discrepancy along the L train on the map – Union Square, Bedford Ave., Montrose Ave., and Sutter Ave – and set out to photograph them. We ran into a few snags along the way, such as identifying who lived near the station and who was simply passing through – not to mention the NYPD nonchalantly informing me that taking a joyride to Sutter Avenue in the sole company of my pricey and conspicuous Canon DSRL was probably not the greatest idea. In the end, I figured out that shooting photos of people coming off the Brooklyn-bound train at weekday rush hour or weekend afternoons was the best way to capture actual residents of the area coming home. Unfortunately, this did not work as well for Union Square, where I suspect the majority of the people passing through at rush hour were transferring rather than going home; in fact, I wonder if households with six-figure mean incomes even take the subway home. And as for Sutter Ave.: I took the NYPD’s suggestion to bring a friend, though the station was really nowhere as bad as the officer I spoke to made it out to be. What was most revealing to me about this project, however, is that it made me realize, as a New Yorker, how little I actually know of the city. I realize that I only think of subway lines as particular stops that are relevant to me. For instance, the “L” train means Meatpacking, Union Square, Williamsburg, and Bushwick. The 6 train is how I move between City Hall and the Upper East Side; “Pelham Bay Park” is simply the mechanically cadenced sound of a woman’s voice that indicates I am on the northbound train. I have never really paused to think of what it is like as an actual place. I realize that when I claim to know “New York” like the back of my hand, what I really mean is I know all forty or so blocks north and south of where I live, as well as select pockets of other neighborhoods as they are of interest to me. As New Yorkers, we feel collectively connected to our city, yet within this city, we all feel (to invoke E.B. White again) “such a strong sense of neighborhood” – turns out, we are actually pretty segregated. 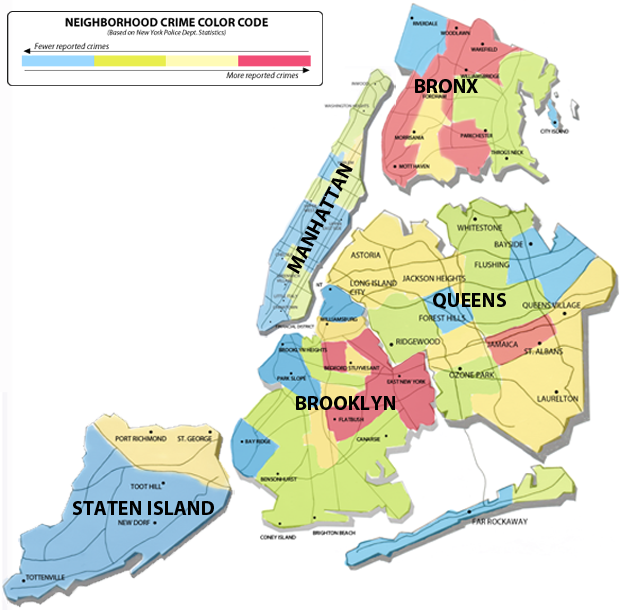 What are your thoughts on New York’s neighborhoods and how they are separated (or linked)? What is your relationship to your neighborhood and the rest of the city? Have you ever taken a train further out than your usual stops, and how did you feel going into a neighborhood or even just a train stop you were unfamiliar with? We want to know!